with integrated refrigerator. 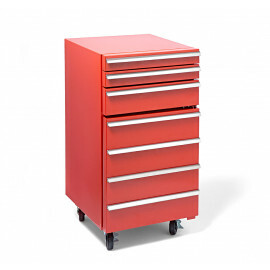 Finished in red with 3 drawers. with integrated refrigerator. Black finished with 3 drawers. 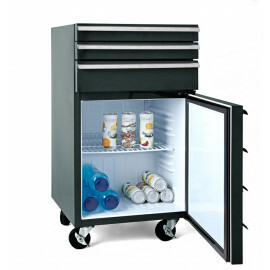 with integrated refrigerator. 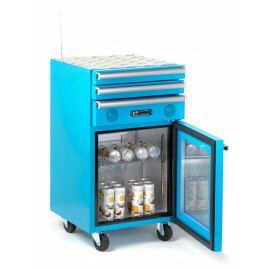 Blue finished with 3 drawers and FM Radio plus MP3 function per USB and SD-card.